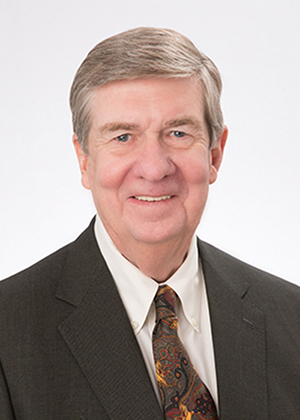 As a member of the Board of Directors, James has been affiliated with Telecare Corporation since 1987. He is chairman of the Board's audit and compensation committees. Ken received his Bachelor of Business Administration degree from University of North Texas and went on to complete his Master of Science degree in healthcare administration at Trinity University. Ken is an original co-founder of Horizon Health Corporation in 1981. Headquartered in Dallas, Texas, the company is the nation's leading contract manager of psychiatric and physical rehabilitation clinical programs in the United States. Historically, Ken and his management team have emphasized Horizon's providing the highest quality of care for its patients, upholding stringent clinical standards while maintaining an ethical environment. Ken is involved in numerous civic and professional organizations. He is a member of the University of North Texas Foundation board and past chairman of the Texas State Board of Registration for Professional Engineers.